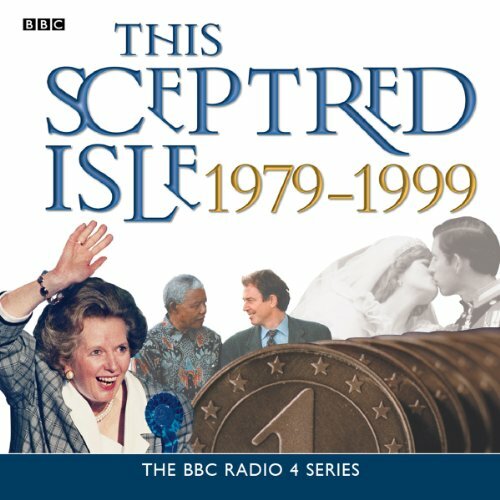 ©1999 BBC Audiobooks Ltd. (P)1999 BBC Audiobooks Ltd. Very interesting content and well narrated. Personally I feel it could have done with another hour of well researched information to put more meat on the bone. Currently feel it is a bit short on substance for the price/credit.